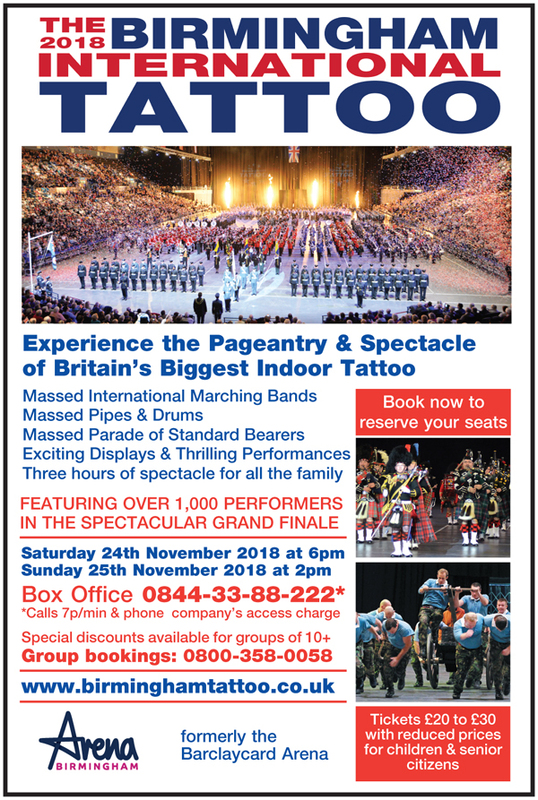 Britain's biggest indoor Tattoo featuring marching bands and spectacular displays. 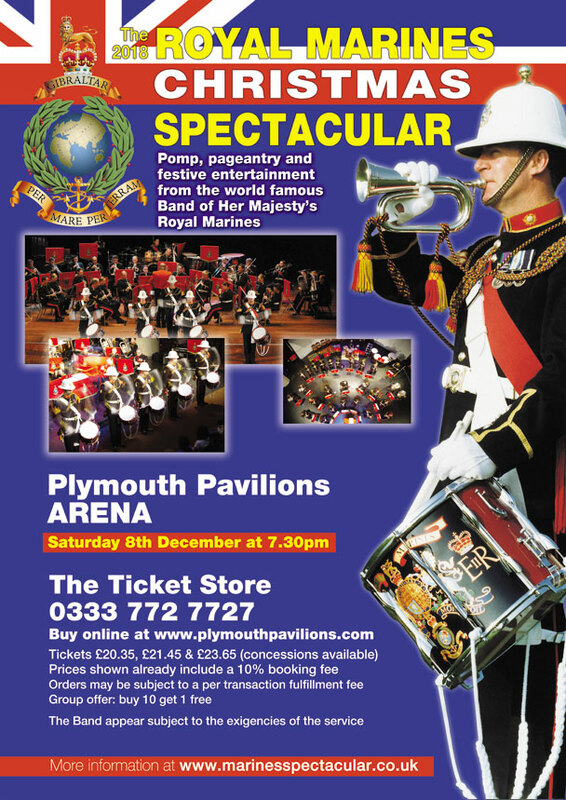 Experience the pomp and pageantry of the massed bands, spectacular displays and massed parade of standards. 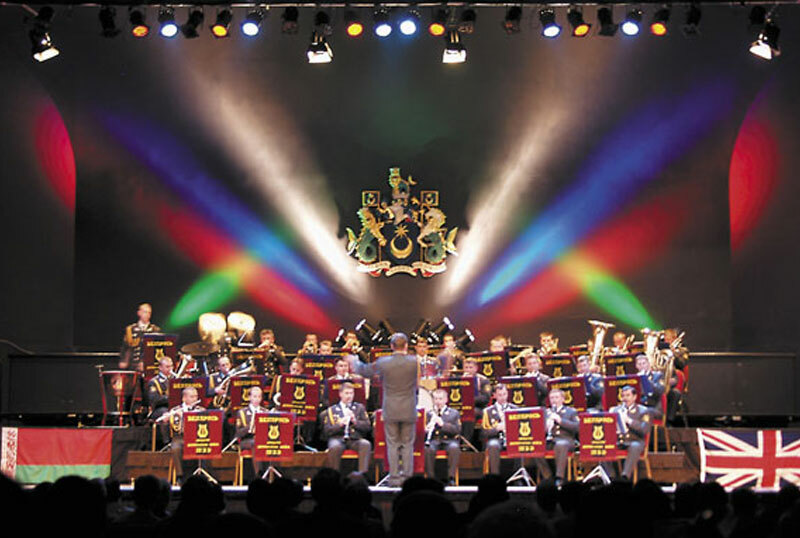 Find out more about our Russian Spectaculars which have featured the world’s finest military bands from the Russian Federation joined by traditional folk dancers with guest vocal and instrumental soloists. The world famous Band of Her Majesty’s Royal Marines will end the year with four military music spectaculars featuring festive music, military marches, big band hits and popular showstoppers. 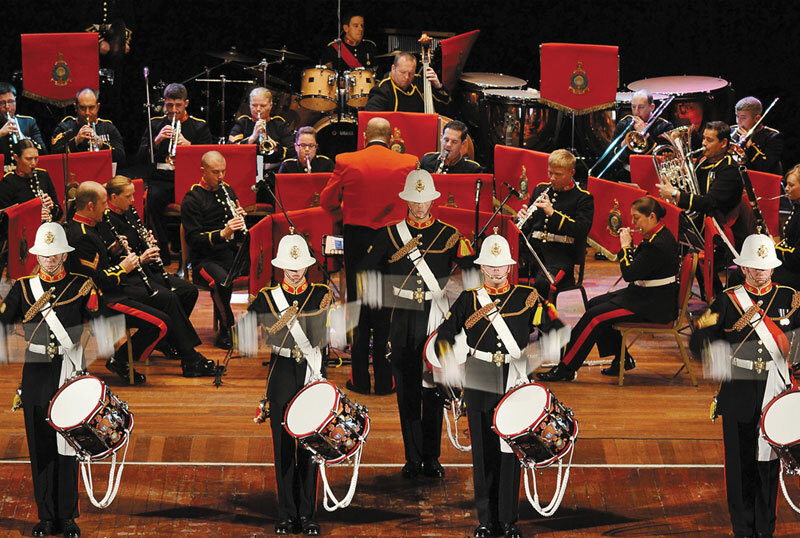 Find out more about our other events including the East meets West Spectaculars, Gurkha Spectaculars and other concerts and international tattoos that we have organised over the last 30 years. 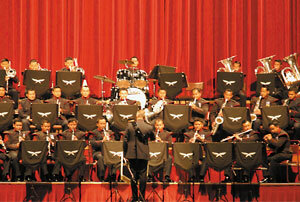 At Maestro Music International we are dedicated to bringing some of the world's finest bands to our concerts and tattoos. 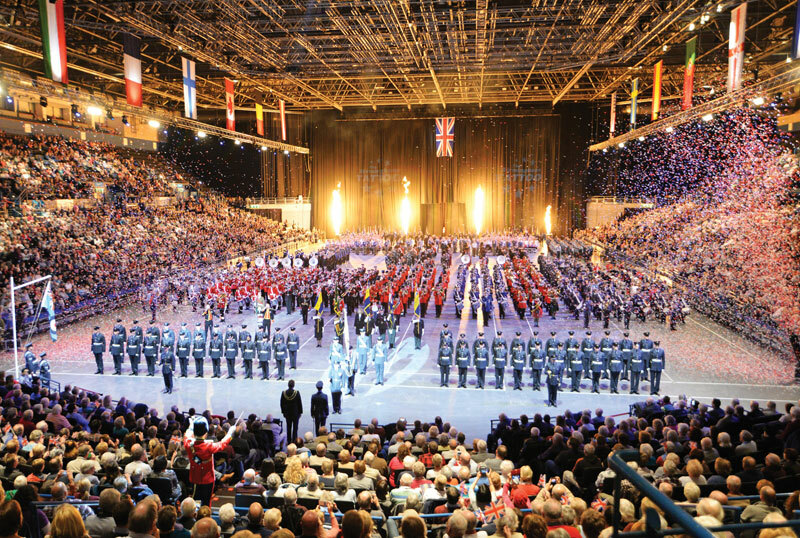 Many of you may be aware of our Birmingham International Tattoo which is now in its 30th year and is Britain's biggest indoor tattoo with well over 1,000 performers coming together in the Arena Birmingham in a three-hour spectacle of marching bands and displays. 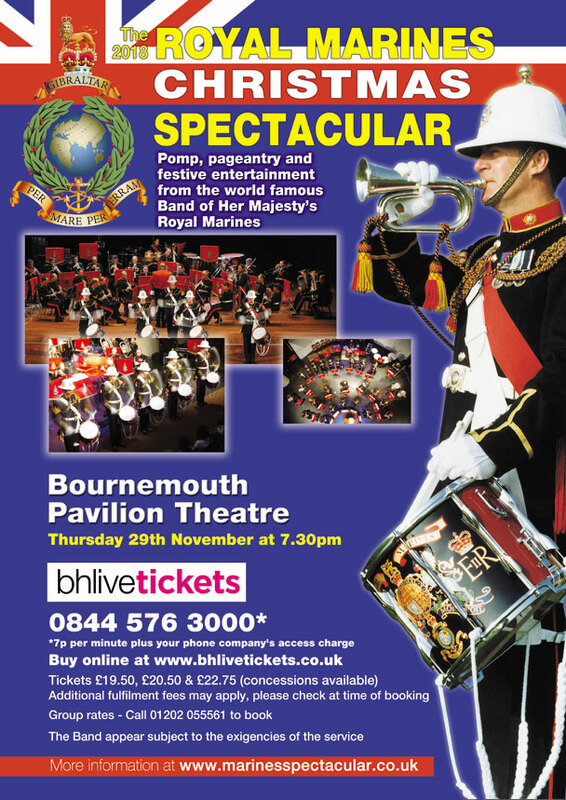 We are also proud to host the Royal Marines Spectaculars at the end of each year featuring the world famous Bands of Her Majesty's Royal Marines. 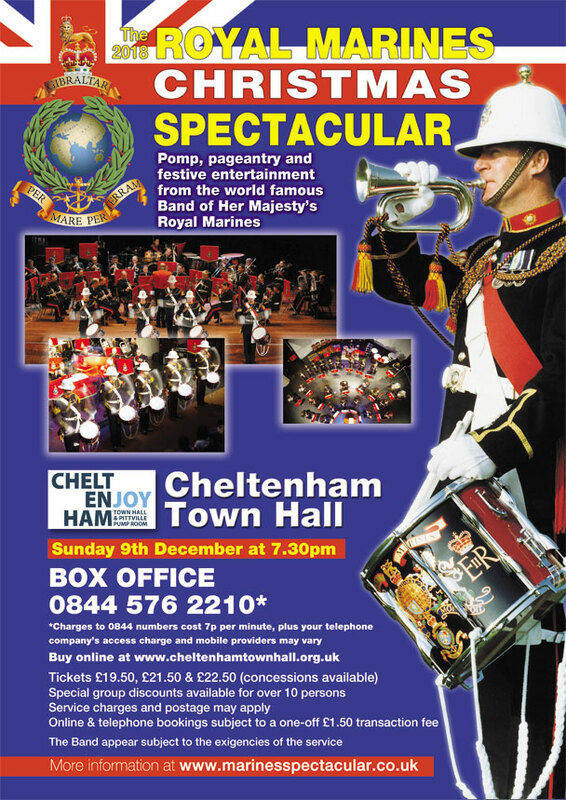 We hope you can join us at one of events this year.